Cancer stem cells remain a controversial topic and the criteria that define cancer stem cells are continuing to evolve. A recent surge in stem cell research has ignited a field of discovery into many human diseases including diabetes, neuropathologies, and cancer. By replacing specific differentiated cells that have either been lost or died, stem cell therapy proves to be a very promising approach to the treatment of many debilitating diseases. Though stem cells may provide therapeutic benefit under certain conditions, they are also often implicated in the initiation, progression, and therapeutic resistance of malignant disease. 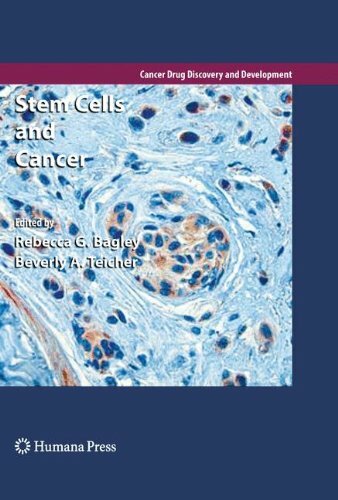 This first edition of Stem Cells and Cancer is intended to give a current perspective on the role of stem cells in cancer and strategies for novel therapies directed toward tumor stem cells. The current cancer stem cell hypothesis is presented in several chapters with distinctions made between the hierarchical and stochastic models of tumor cell development. “Stemness,” self-renewal, pluripotency, clonality, and tumorigenicity are important concepts applied towards defining cancer stem cells. Signaling pathways such as Wnt, Sonic Hedgehog, Notch, and Bmi-1 that are involved in differentiation, proliferation, and survival are implicated in the malignant process. Additional chapters address the identification of cancer stem cell populations through the evaluation of molecular markers such as CD133, CD44, and CD24, for example, or by Hoescht dye exclusion to recognize ‘side populations.’ Mesenchymal and hematopoietic stem cells are described as well as mouse models that are employed to elucidate the properties and functionality of stem cells in cancer and the stem cell niche. 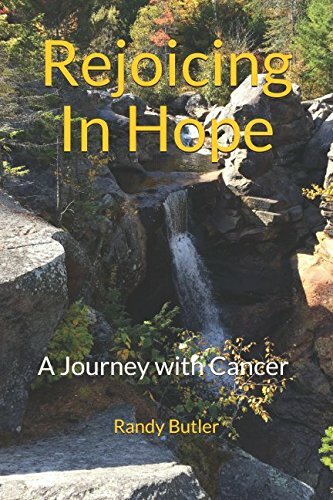 This book encompasses a wide variety of human cancers that include but are not limited to leukemia, gliomas, breast, and prostate cancers. Resistance to conventional therapies, genetic versus epigenetic changes that affect therapeutic response and strategies to prevent disease recurrence are challenges have been incorporated into this volume. 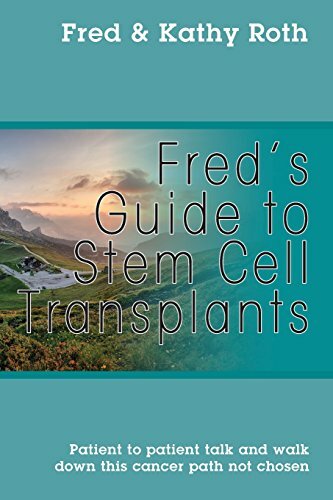 Stem Cells and Cancer represents a compendium of cutting edge research by experts in the field and will be instrumental in the study of this intriguing line of investigation for many years to come. Rebecca Bagley is a senior scientist at Genzyme Corporation and has worked in the biotechnology industry for 20 years with degrees in biology from Wellesley College and Harvard University. Her expertise in drug development spans a wide range of approaches including immunotherapies, gene and protein therapies, and small molecule delivery with publications in journals such as Molecular Cancer Therapeutics, Cancer Research, and Microvascular Research . Her current research focuses on stem cells, tumor vasculature, and target validation. Dr. Beverly A. Teicher is Vice President of Oncology Research at Genzyme Corporation. Dr. Teicher completed a PhD in Bioorganic Chemistry at the Johns Hopkins University and postdoctoral training at Yale University School of Medicine. Dr. Teicher joined Dana-Farber Cancer Institute as an Assistant Professor of Pathology and rose to Associate Professor of Medicine and Radiation Therapy, Harvard Medical School at Dana-Farber Cancer Institute and Joint Center for Radiation Therapy. Dr. Teicher is an active member of the international scientific community having authored or co-authored more than 400 scientific publications. She has edited eight books, is senior editor for the journal Clinical Cancer Research and is series editor for the Cancer Drug Discovery and Development book series.